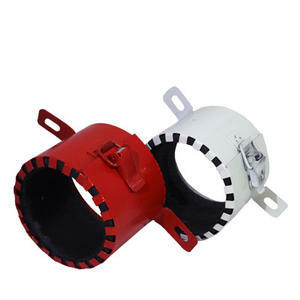 Firestop collar «OGNEZA-PM» are used to stop the spread of fire through the flammable plastic pipes. Suitable facilities for any purpose, with the cable lines. In case of fire prevent the spread of fire and smoke in the adjacent rooms. The product is equipped with a convenient snap-lock which makes it easy to install firestop cable collar for any pipelines and cables. 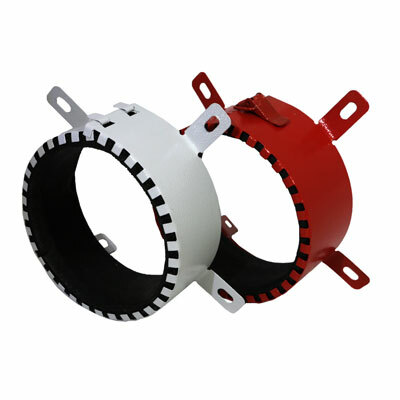 Firestop cable collars have a fire resistance of at least 180 minutes. And begin to operate within 15 seconds, when a temperature over + 150 ° C. Products are made of high quality material and covered with rust powder coating. You can buy firestop cable collar and for 30 years not worry about the safety of your family and property. 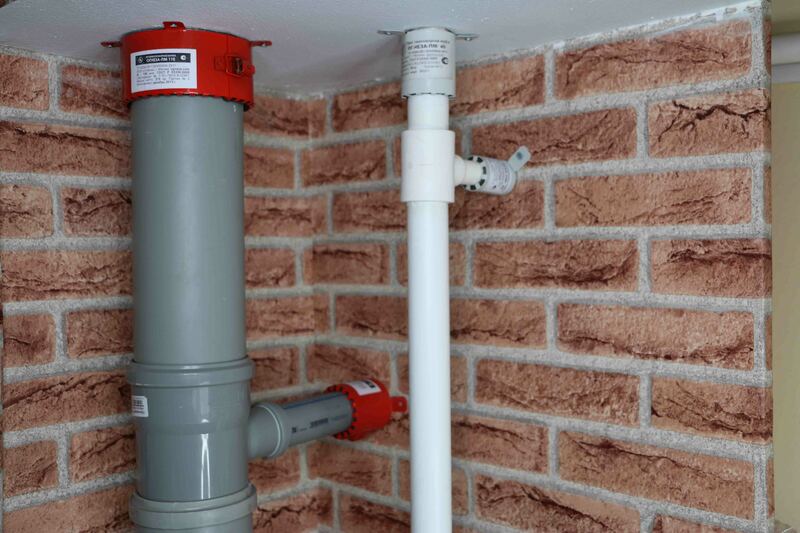 Firestop collar are installed in any building which have a communication of flammable plastic pipes, including: residential buildings (including residential apartment), hospitals, hotels, hostels, airports, railway stations, shopping malls, factories, etc. Collar body is detachable and has a snap-lock that allows you to install on the already laid cable lines and simplifies the assembly and disassembly of the product. All metal parts are powder coated, which protects the product against corrosion. Inside the firestop collar «OGNEZA-PM » tape material, capable of ten times to grow three-dimensionally at high temperatures (150 ° C) to form a non-combustible layer. This reaction occurs in Collar body, formed material fire-retardant layer its volume completely covers the cable insulation, which makes it impossible to continue the spread of fire to neighboring premises by pipe lines through the ceiling or wall. Swelling ratio of not less than 90 (900%). Expanding the web material begins to increase in volume by 15 seconds of reaching the temperature of 150 ° C, and 4 minutes completely covers the hole was plastic pipes. Lifetime of firestop collar for at least 30 years. 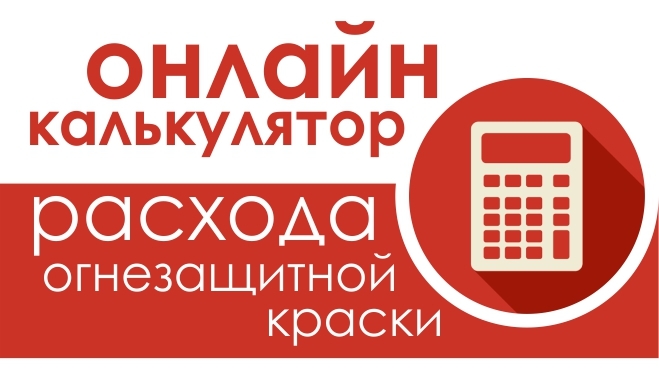 Manufacturer’s warranty of 1 year from date of purchase. Use in accordance with the instructions for use.. Each packaging weight isn`t more than 9 kg. Transport and storage temperature from −50C to + 60C. Goods may be delivered by any type of transport, which ensures the safety of containers.